Some SMSF clients who over-committed during market highs or locked themselves in to an off-the-plan purchase are running into troubles as lending conditions tighten and tax concessions are phased out. National tax and accounting network H&R Block has found some SMSF clients who are involved in new property developments are “not getting great outcomes” in the current market. “There’s been a lot of tightening in the lending world with the banks. In fact, some have dropped out of the market altogether when it comes to lending to SMSFs,” H&R Block director Kimberlee Brown told sister publication SMSF Adviser. This becomes particularly problematic where finance with a lender is unconditionally approved and finalised upon settlement, and the clients entered into a property contract several months ago. “In some cases, clients have ended up being more out of pocket … or they don’t lose money, but they forgo opportunity,” Ms Brown said. For several months, even specialist SMSF brokers have been finding the market for SMSF loans challenging. Last year, Thrive Investment Finance owner Samantha Bright said tougher loan-to-value ratios and capital requirements for SMSF trustees are proving to be a challenge for professionals and clients alike. “It’s almost like a double whammy because they only allow people to borrow up to 70 per cent, so they’re putting a 30 per cent deposit in instead of 20 per cent, so of course their cash reserves are lower, so SMSF investors are being penalised in both areas,” Ms Bright said. This comes as property markets, particularly on the east coast, start to soften, meaning investor returns aren’t likely to be as strong in the short to mid term. The latest figures from property research house RiskWise show a quarter of markets marked as “hotspots” in 2014 are now delivering negative capital growth. “Overall, 23 ‘hotspots’ across Queensland, Western Australia, the Northern Territory and South Australia delivered negative capital growth in the past three years. Of these, 14 delivered a double-digit negative capital growth,” said RiskWise chief executive Doron Peleg. 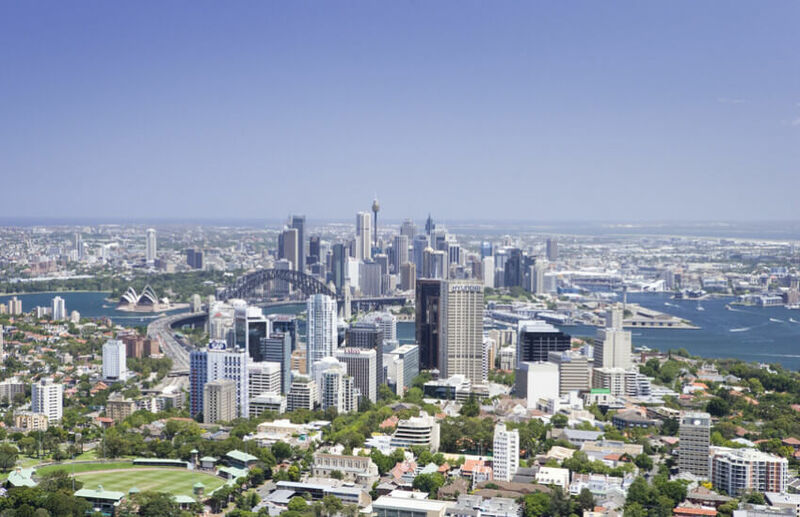 Property investors, including those with property in their SMSF, have also had the popular travel expenses deductions taken away, effective 1 July last year. “A lot of investors have properties a long distance away from their home and incur travel expenses when they visit their residential investment,” said senior tax adviser at the Institute of Public Accountants Tony Greco when the measure was introduced last year. In the case of SMSFs, for example, the fund would claim a deduction for a trustee carrying out activities such as travelling to inspect or maintain the property, or collect rent. This would not be allowable if the measure is passed. "It’s another step towards making sure that everything is done on a commercial basis,” the head of BT’s technical advice team, Bryan Ashenden, also said last year. For properties purchased after 9 May 2017, the government will also limit plant and equipment depreciation deductions to only expenses directly incurred by investors.